Asbestos is the single greatest cause of work-related deaths in Scotland and the wider UK. The dangers of asbestos were known more than half a century ago. Despite this, employers placed workers at risk of exposure for far longer than was necessary and, in many cases, without proper protection. 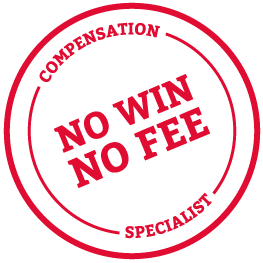 For asbestos compensation claim advice from our No Win No Fee team, call 0800 089 1331 today. At Thompsons we realise that an asbestos illness diagnosis is frightening and creates many serious issues. A claim for compensation can help sufferers receive the best possible medical care. It can also help achieve recognition for pain and suffering and ease the financial burden on your family. Click on the boxes below to find out more about asbestos-related disease. Asbestos is a naturally occurring mineral that has been used since ancient times. There are three types of asbestos - Crocidolite, Amosite and Chrysotile. Nowadays we understand and regulate the dangers of asbestos and the use and reuse of asbestos materials is banned under the Control of Asbestos Regulations 2012. Click here for more information about the history of asbestos and how this may relate to your claim. Asbestos causes around 4,500 deaths a year in the UK. 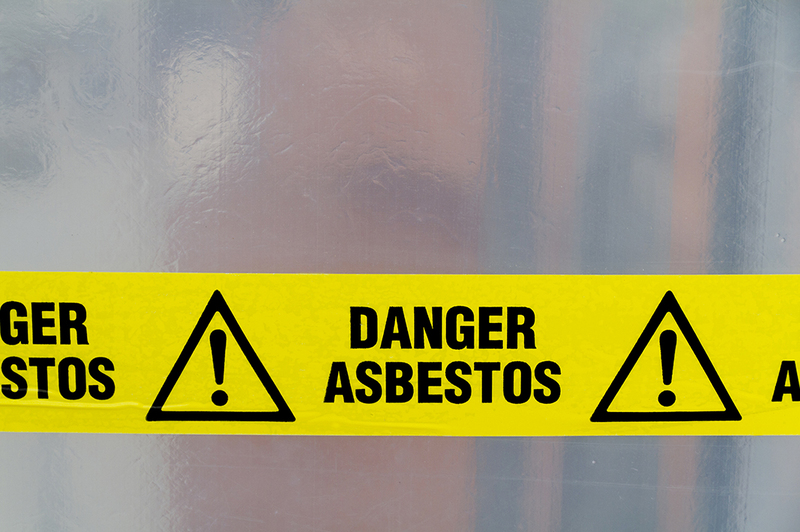 Thompsons Solicitors can help you claim for the full range of asbestos-related conditions, including mesothelioma, lung cancer, asbestosis, pleural thickening and pleural plaques. Click here for more information about how Thompsons can help you claim. At Thompsons we support victims and their families throughout the asbestos claims process and beyond. We have formed strong ties with support groups, campaign groups and medical specialists to help achieve this and, although our primary aim is to help you claim compensation, we can also advise on many related aspects, including State Benefits and Assistance. 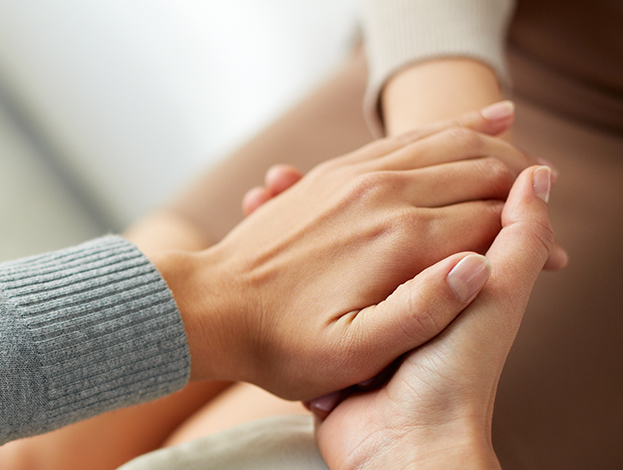 Click here for information about Victim Support. Mesothelioma is a type of cancer and in most cases is the most severe asbestos-related disease. The cancer takes at least 10 to 15 years to develop, and sometimes as many as 40 years. In the majority of cases affects the pleura (lining of the lungs). For more information about claiming for mesothelioma, click here. In the 1920s asbestosis became the first asbestos-related disease to come to the attention of the medical profession. It was found that workers in asbestos factories developed symptoms of chronic coughs and breathlessness. Microscopic examinations of workers’ lungs found huge numbers of tiny fibres, invisible to the naked eye. Pleural plaques affect the lining of the lungs and are the most common asbestos-related condition. Plaques do not usually cause any symptoms. However, in some cases the plaques may reduce the efficiency of the lung, and may indicate asbestos exposure and the possible development of additional asbestos diseases. An increasing number of asbestos disease diagnoses involve secondary exposure. Most of these affect sufferers who came into contact with asbestos as a result of laundering asbestos-contaminated clothes or as a result of close proximity to someone wearing asbestos-contaminated clothing. Asbestos illnesses have a long latency period. 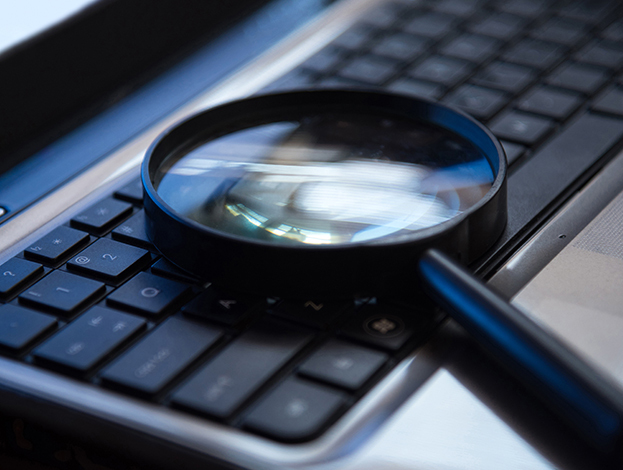 This means that, as many years pass between the time of exposure and the time of diagnosis, it can sometimes be difficult tracing the liable employer. Thompsons are specialists in tracing liable employers. Click here for more information. Asbestos use was so widespread that it is not just heavy industries such as shipbuilding or engineering that have been affected. Joiners, painters, welders and even teachers, prison officers and hospital workers sometimes develop asbestos-related diseases. Asbestos was used in almost all UK schools and nurseries built from the 1950s to the 1980s. As a result many people have been affected, including school children. For more information about exposure in the school or classroom, click here. What do you need to prove? Who will pay? How much will it cost? What are the time limits? For answers to these questions and many more, click here. Our dedicated and passionate team of specialists have helped and advised asbestos disease claimants across Scotland and beyond. They are highly experienced and will fight for your justice and be with you every step of the way. View the profiles of the Lung Disease team here.